Fresh from the Oven: Villa Rewards! 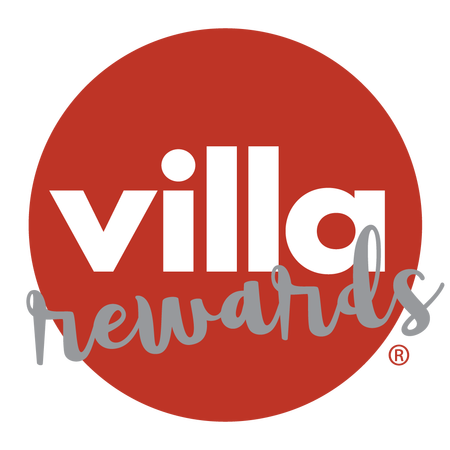 Fresh from the oven, we’re thrilled to introduce Villa Rewards! This piping hot new loyalty program gives you the opportunity to earn 10 points for every dollar you spend and redeem them for rewards – whether it’s a meal, slice, dessert or drink, Villa Rewards has you covered. Easy as pie, right? 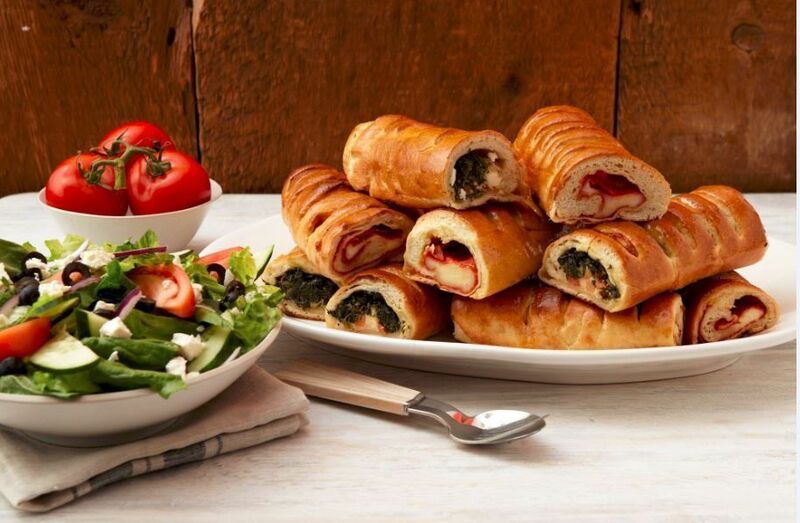 Sign up and head into your local Villa Italian Kitchen today! When it comes to announcing the gender of a new baby, Americans have seen everything from pink and blue cakes to balloons to explosions – well, almost everything! 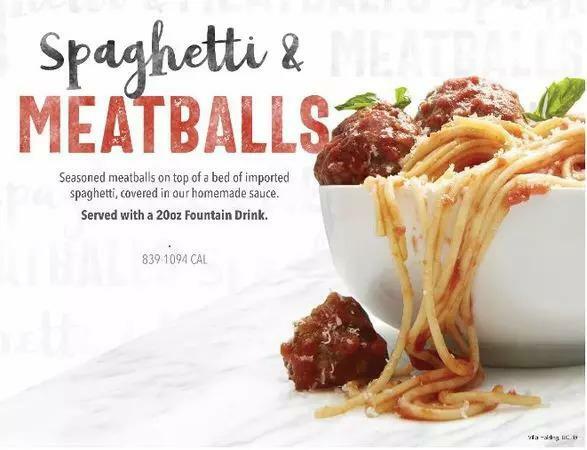 Joining in the fray, Villa Italian Kitchen, one of America’s favorite quick-service pizza brands, has announced the addition of an exciting new catering package to its robust lineup of mouthwatering menu items: the world’s first-ever Gender Reveal Lasagna! Available now, the Gender Reveal Lasagna Catering Package features one cheese lasagna with a secret pink or blue interior, a tray of Villa Italian Kitchen’s famed garlic rolls and a choice of either a garden, Caesar or Greek salad for just $139.99. Visit our Catering site for more information! 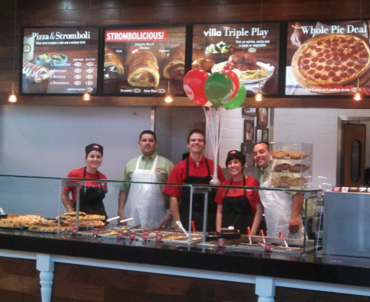 Come to Villa Italian Kitchen at 6401 Blue Bonnett Boulevard, Baton Rouge, LA for a delicious Italian meal. We're happy you enjoyed your meal Letrinka!! Normally, i enjoy pizza from here, but there is one employee, an older hispanic looking gentleman, who is always rude to me. In some cases he has just shoved food in my face, other times he seems as if i am inconveniencing him, but today, i was next in line and he skipped over me for 3 other people! Because of this, i left to order food elsewhere and WILL NOT be returning. I do not deserve to be treated like this by anyone! Hi Chris. We apologize that you had an experience that was not up to our standards. 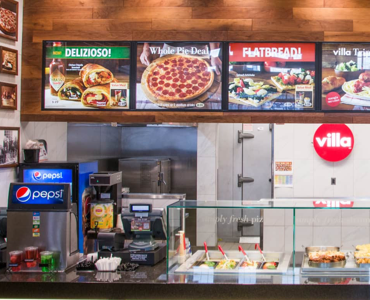 Please allow us to review your experience by sending us your contact info and details of your visit to WeCare@villarestaurantgroup.com and we will investigate further. Thank you. The cheese pizza purchased on pie day was great. Love the price and love the food. Most of the time the food is good and served hot. Every now and then the spinach is tough to eat wrapped in the sandwich/dough.